On the morning of the 8th of October 2005 at 8.52am, an earthquake measuring 7.6 on the Richter scale struck the northern parts of Pakistan. 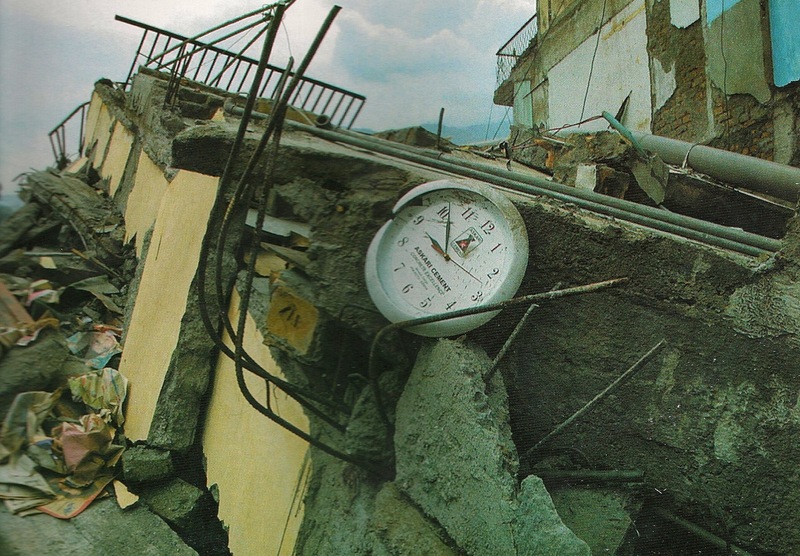 The earthquake was the deadliest natural disaster in the country’s history killing more than 100,000. Entire villages and towns were wiped out from the face of earth, and buildings in the northwest part of Pakistan and Azad Kashmir region reduced to rubble, burying thousands of inhabitants. Media attention was focused on rescue efforts at the two collapsed Margala towers in Islamabad, without knowing it was just a prelude to a terror of destruction. 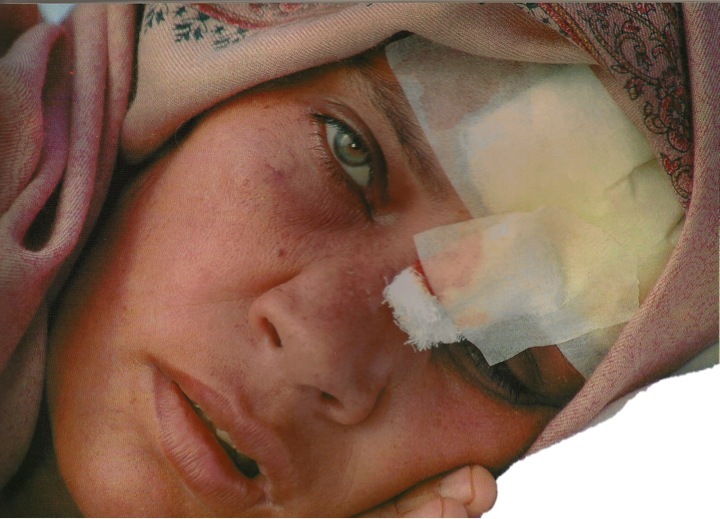 Bagh, a district of Azad Kashmir, was among the worst hit areas. Amongst the survivors was our CEO Mr Maqsood Sheikh. Mr Sheikh had been visiting his hometown Bagh for a charity project when the earthquake struck. He recalls the suffering he witnessed, ‘Hundreds lay dead under the rubble of collapsed houses and schools. 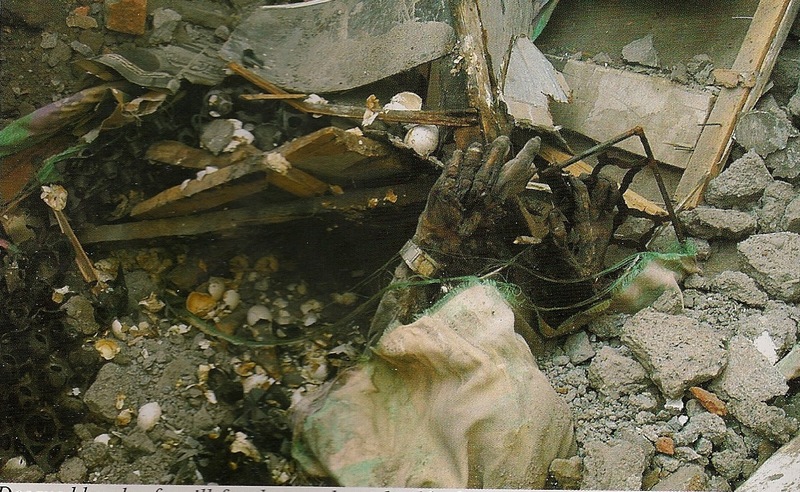 Many were trapped under the rubble but no machinery was available to remove the debris and rescue them’. Landslides after the earthquake had cut off the link roads between the villages and the main city of Bagh. 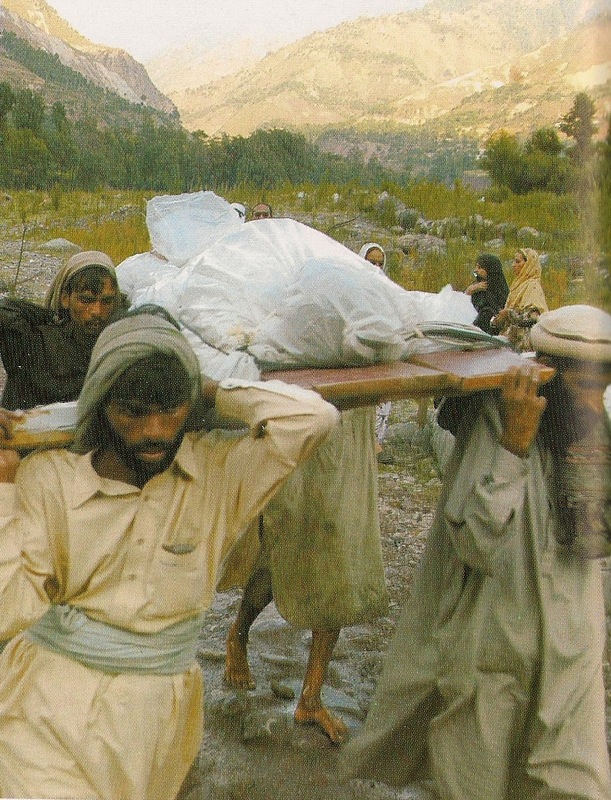 Residents of Bagh town had much better access relief packages, whilst those in the surrounding mountains had no medical aid or food. Human Aid Focus was at the forefront of the emergency relief efforts and funds were raised immediately to buy essential relief food and non-food items including tents, tarpaulins, and hygiene and kitchen sets. Within 48 hours of the earthquake Mr Sheikh and his team had started distributing emergency relief supplies amongst the areas that were difficult to reach. 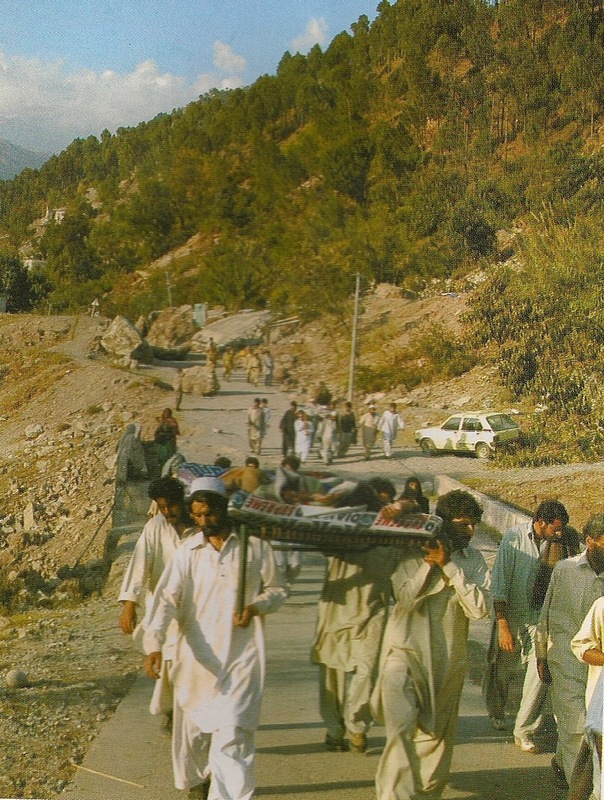 Furthermore, the HAF ambulance was the first ambulance from the whole of Azad Kashmir to take victims to the capital. These efforts by the HAF team were later awarded the UN recognition award, Tamgha-e-Isaar and the Salam Pakistan Youth award. As winter was looming, HAF knew they needed to start preparing for the Himalayan winter. Building shelter was priority and thus iron sheets, tarpaulins and construction kits were being distributed amongst food items and clothing. For the next 2 years, HAF would continue their relief operations, helping families rebuild their lives. Eventually HAF started their long-term recovery phase efforts which included projects such as rebuilding schools and houses and promoting education and health awareness. You can see the projects HAF have been implementing in the area by clicking here. The Channel 4 documentary 'The Year The Earth Went Wild' featuring CEO of Human Aid Focus, Mr Maqsood Sheikh, recalling the events of that tragic day. The full documentary can be accessed here.